On July 17, 2006, Governor Ruth Ann Minner signed into law the Delaware Uniform Debt Management Services Act (UDMSA) which became effective January 17, 2007. 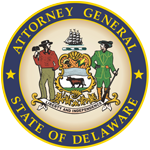 The Attorney General of the State of Delaware is responsible for issuing licenses, examining providers of debt management services and enforcing the UDMSA. The Director of Consumer Protection administers the UDMSA law by designation of the Attorney General. Applicants for licensure as providers of debt management services are encouraged to review the UDMSA in its entirety and to consult with legal counsel. 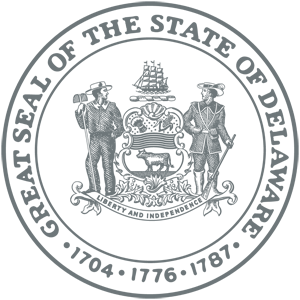 The business advisory in the link below is intended to provide general information only and does not constitute legal advice. Reliance on any information in this advisory will not excuse violations of the law. Consumers are encouraged to consider the information in the link below when making decisions about debt management services.